Abstract (source): In its full-color poster for elections to the All-Russian Jewish Congress in 1917, the Jewish People’s Party depicted a variety of Jews in seeking to enlist the support of the broadest possible segment of Russia’s Jewish population. It forsook neither traditional religious and economic life like the Jewish socialist parties, nor life in Europe like the Zionists. It embraced Hebrew, Yiddish, and Russian as fulfilling different roles in Jewish life. 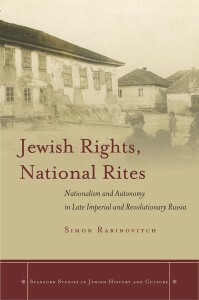 It sought the democratization of Jewish communal self-government and the creation of new Russian Jewish national-cultural and governmental institutions. 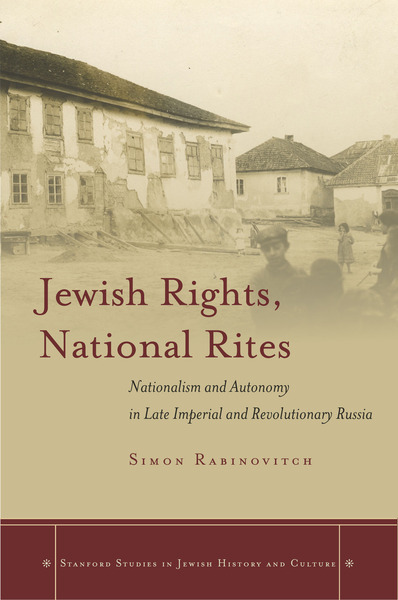 Most importantly, the self-named “folkists” believed that Jewish national aspirations could be fulfilled through Jewish autonomy in Russia and Eastern Europe more broadly. Ideologically and organizationally, this party’s leadership would profoundly influence the course of Russian Jewish politics. This entry was posted in Acquisitions, Jewish History and tagged Acquisitions, Russian Jewish History on 17 November 2015 by zeidlerm. Acta Universitatis Upsaliensis, Studia Historica Upsaliensia 253, Editores: Margaret Hunt, Jan Lindegren & Maria Agren. Abstract: “We will be judged in our own time and in the future by measuring the aid that we, inhabitants of a free and fortunate country, gave to our brethren in this time of greatest disaster.” This declaration, made shortly after the Pogroms of November 1938 by the representatives of the Jewish communities in Sweden, was truer than anyone could have anticipated at the time. It is this sensitive and much debated issue – Jewish responses to the persecutions and mass murders of Jews during the Nazi era – with which this book deals. What actions did Swedish Jews take to aid the Jews in Europe during the years 1933-45 and what determined and constrained their policies and actions? 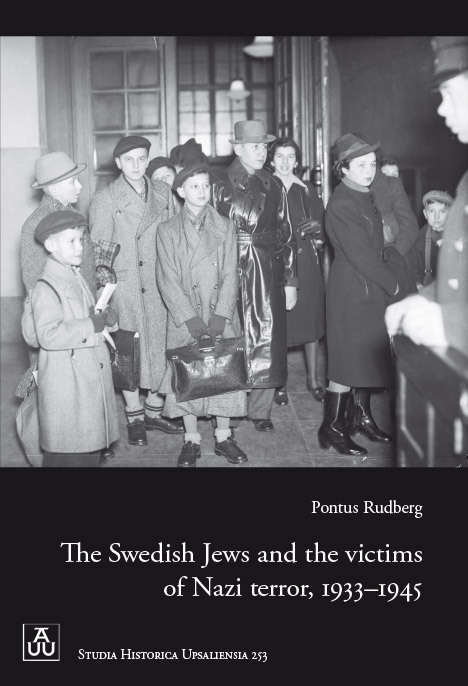 This book focuses especially on the aid efforts of the Jewish Community of Stockholm, showing the range of activities in which the Community engaged, and the challenges and opportunities presented by official refugee policy in Sweden and by international organizations for refugee aid and foreign relief to Jews. Wheareas previous research has tended to see the Swedish Jewish response to Nazi terror as passive and overly cautious, this book modifies this picture. It concludes that in fact Swedish Jews acted incessantly and on many fronts to aid their brethren, and they did so throughout the entire period 1933 to 1945. Moreover, the form and limited scope of that aid are ultimately attributable more to rigid governmental refugee policies, inadequate financial resources, and international pressures than to a lack of effort or will on the part of Swedish Jews. This entry was posted in Acquisitions on 6 November 2015 by zeidlerm.